We have been building patio covers since 2002. We work with landscape architects, designers, professional landscapers, pool builders, and directly with homeowners. From simple square shade structures to elegant living spaces, we strive to build the best product available. 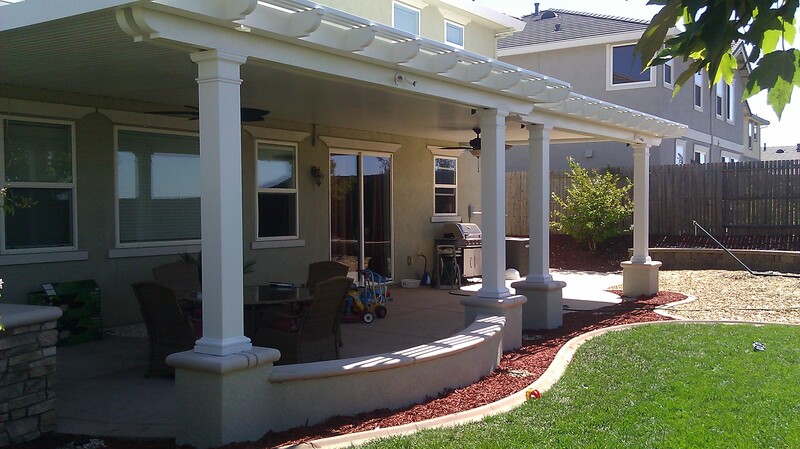 With Patio Covers in Folsom, El Dorado Hills, Roseville, and the greater Sacramento area, we have several hundred extremely satisfied customers. 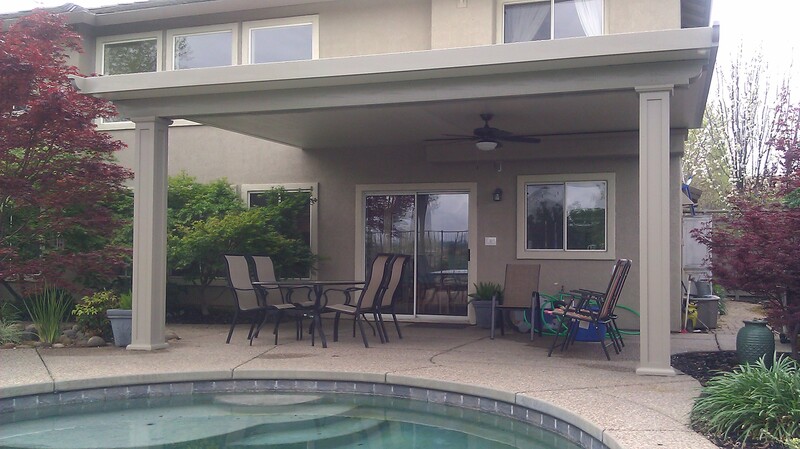 Patio Pros is a qualified ServiceMagic contractor and an Authorized distributor for Shadetree Canopies, Amerimax and Duralum Aluminum Patio Covers. Call for a free estimate by our expert design team. 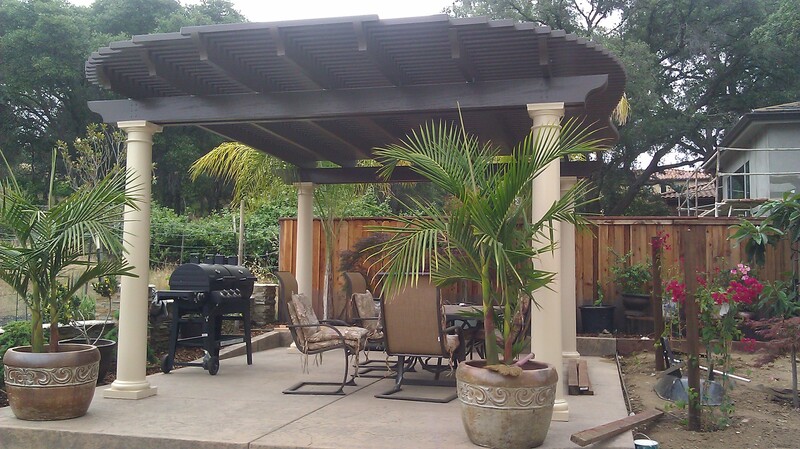 For patio covers, pergolas, shade covers, solid patio covers, lattice patio covers, aluminum patio covers, insulated patio covers, call Patio Pros for a free desgin consultation. Folsom, Sacramento, El Dorado Hills, Roseville, Elk Grove, Lincoln, and the greater Sacramento Valley and foothills.